Whether you love strolls along a peaceful shore, crashing white horses or dipping into crystal clear aqua waters… the beach is best.We are blessed with some phenomenal beaches… From Africa to Asia and everywhere in between. It won’t be possible to write about the best beaches without including at least one from Seychelles. Home to some of the most pristine beaches, the best I would say is Anse Coco beach on La Digue Island. It’s a little beach located near the Petite Anse beach and can be reached only after a short hike (half an hour to an hour depending on how fast you go) through a tropical forest. At the end of the trek, you are treated to a secluded beach with a small natural pool for swimming. 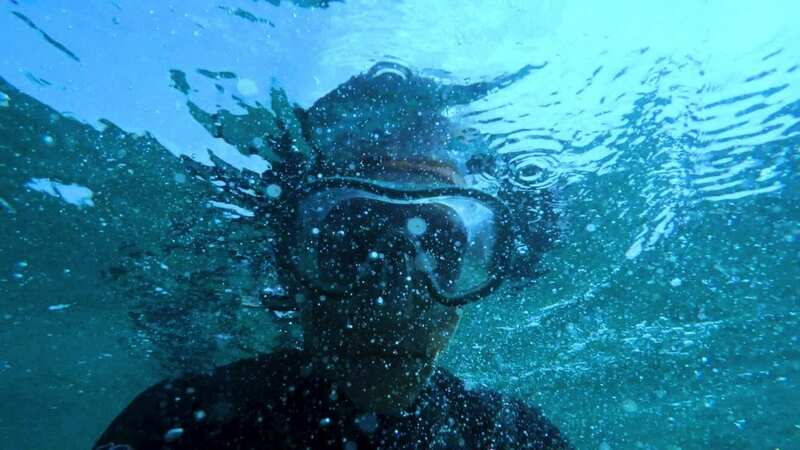 If you feel more adventurous, you can always go snorkelling in the calm waters. No crowd means you can get really close to tropical marine life. Best for the souls who love to avoid crowds and explore something that’s off the beaten path. Traveller’s Tip: You’ll have to carry your own food and water when you go, as there’s just one vendor who ventures out there. The Greek island Kefalonia, located in the Ionian Sea, is one of the best places to travel to if you’re into gorgeous beaches. Myrtos is the one that really leaves you speechless. It lies in the north-west part of the island, between the feet of two mountains. It’s about a mile and a half long and covered in white, round cobblestones, which get smaller as you approach the shoreline. The shore is shaped by strong waves. These pick up the finest bits of marble, the material of which the surrounding sediment is made. 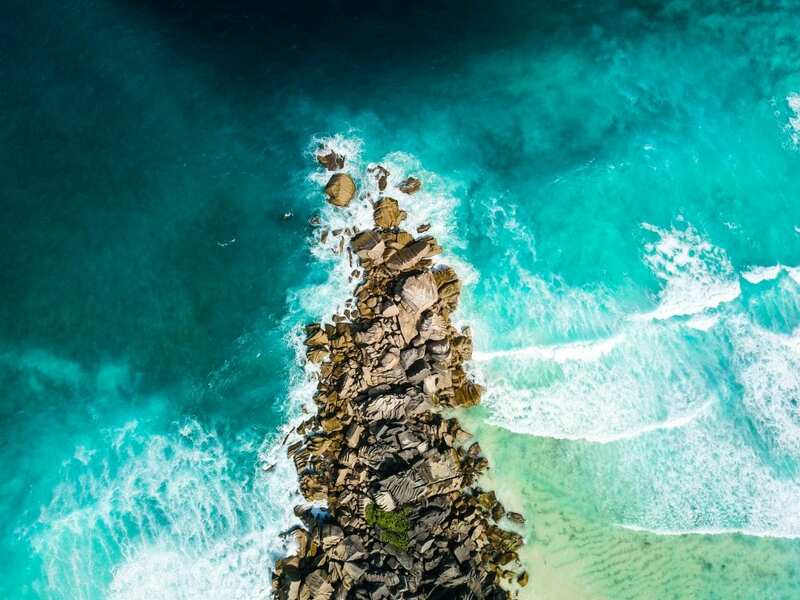 This process creates sediment plumes which follow the curve of the beach, with the direction of waves… This gives the water a stunning shade of turquoise. A steep, two-kilometre long road leads down to the beach from the village Divarata. There are several taverns in the village, while there’s only a beach bar on Myrtos itself. Traveller’s Tip: The viewpoints next to the road above the beach offer the most amazing views of the characteristic colour of the sea. Fun Fact: Myrtos was also the location for the mine explosion scene in the film Captain Corelli’s Mandolin. 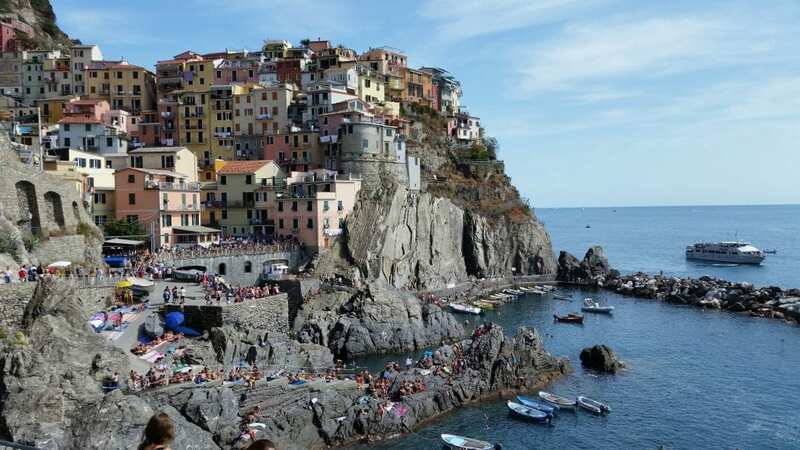 I have been to Cinque Terre, Italy during the summer and my favourite place is a small village named Manarola. While it technically does not offer a traditional beach, there is a beautiful small harbour area in Manarola with deep sparkling turquoise sea that is best for swimming. Having said that, it is a perfect spot for cliff jumping (which is rather dangerous to some but exciting for the daredevils) and those who love a good dive into the sea! If you are up for an adventure, you can rent a kayak to explore the area. Otherwise, you can simply choose to sunbathe on the rocks while enjoying the picturesque view of the houses with a myriad of vivid colours right above you… Nothing gets better than that! When we think of the best beaches, our recent memories of Thailand and Bali come to mind. While they bring a lot to the table, nothing compares to Makena Beach on Maui, Hawaii. We may be a bit biased since it’s where we spent our belated honeymoon but believe us when we say that this beach is truly stunning. It’s hard to find words to do it justice. 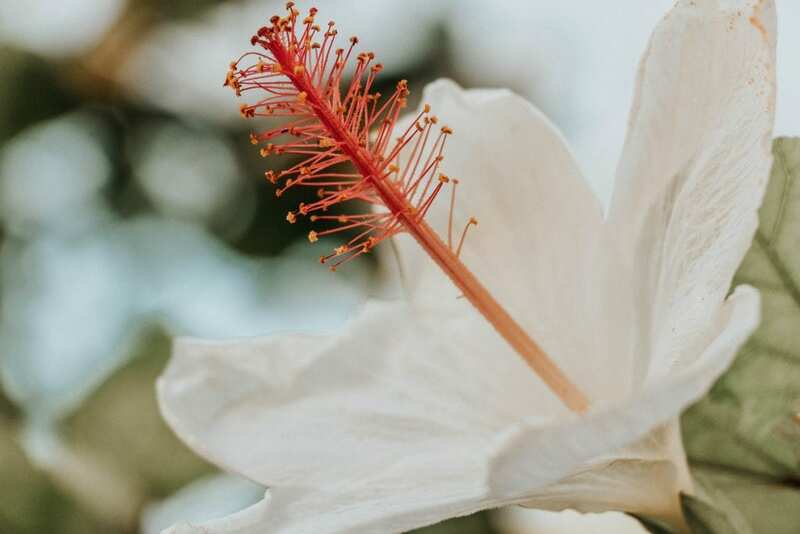 The island of Maui offers some of the world’s best sandy strands, like the famous Kaanapali Beach, but Makena stands out above all the rest. Find your spot on an enormous, soft, sandy shore and call it home. There’s no one trying to sell you anything; no one is disturbing your peace. Watch the massive waves roll in (sometimes too dangerous to swim!) or venture out to sea and get your world rocked… Don’t panic, the waves will calm. When they do, suit up in your snorkel gear and swim with some sea turtles. 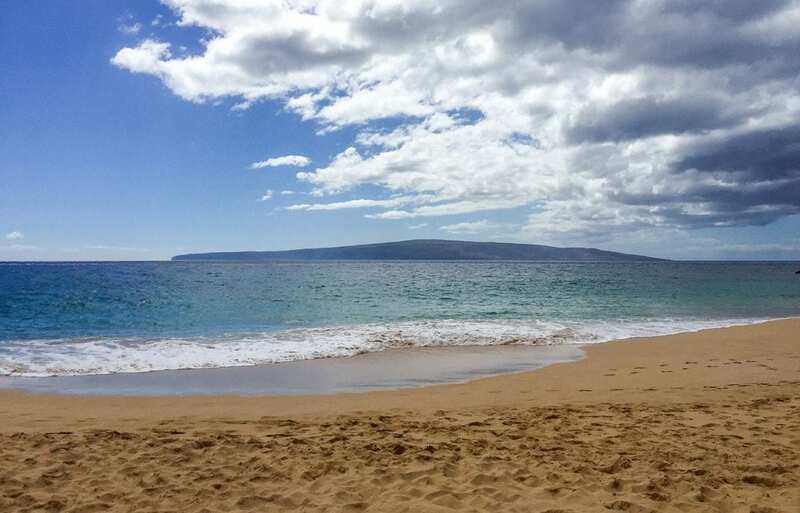 Makena Beach is the place we wish we could bottle up and take with us anywhere. Dreaming of our return, one day we’ll go back. We hope you can experience this amazing beach too! Traveller’s Tip: Don’t forget to pack a snack and hang around for sunset… There’s nothing like the sun setting over the horizon in the Pacific. If you forget to bring your picnic basket, then just try one of the delicious food trucks in the parking area. We went on a holiday to this little seaside village in 2010 and we’ve recommended this place to everyone we meet since then! Tofo is a little tropical paradise in a small bay about five hours from Maputo, the capital of Mozambique. It is in a bay surrounded by rocky outcrops, which create calm waters for swimming in the warm Indian Ocean. And if you go out of season, you pretty much have the whole beach to yourself. We rented a cottage on the beach, where we literally had the ocean on our doorstep. You can sit on the porch for hours watching the waves and activities. We even had a butler! He cleaned, washed our clothes and made amazing Mozambican cuisine. Ladies selling fresh Portuguese bread come by in the morning, and local fishermen sell their catch of the day, like massive prawns, octopus and fish in the afternoon. We snacked on an abundance of mangoes and cashew nuts, and sipped on Gin & Dry Lemon for a refreshing drink or the local R&R, made with the local Tipo Tinto Rum and Sparberry (a pink, strawberry flavoured soda). Traveller’s Tip: For accommodation, you can book one of the many hostels or guest houses in town. 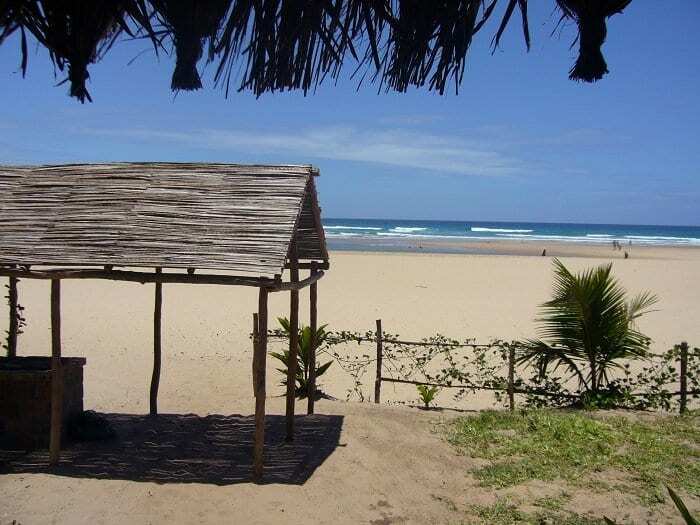 Or check out Tofo Beach Cottages for your own seafront property. There is also the nearby Flamingo Bay Lodge for a more luxurious stay. 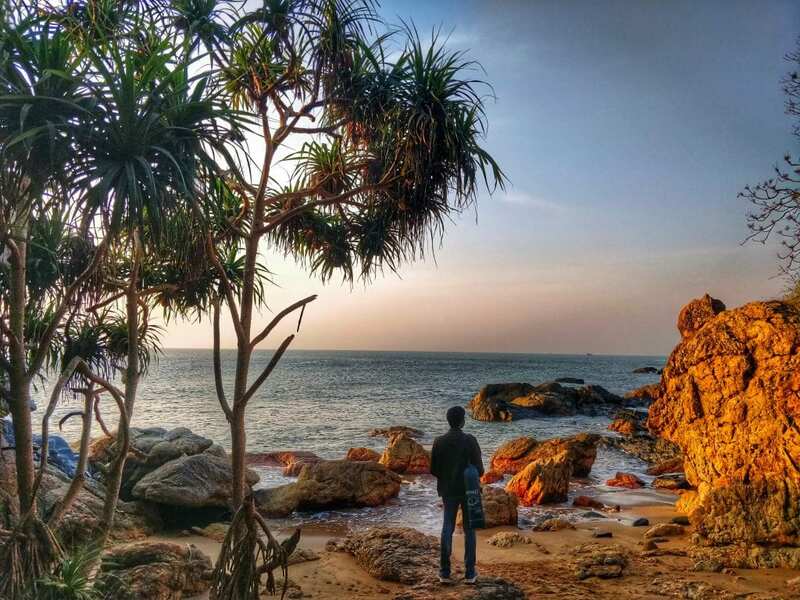 Gokarna is a hippy haven, a paradise for beach lovers. With the free-spirited souls staying in Gokarna for extended periods of time, this beach town has a euphoric vibe. Along the beach, playing frisbee, doing yoga, artists playing guitar and drums – art exchange meet-ups in the pretty shacks are fairly common scenes. Lately, camping on the Om beach has been very popular. Troops of tourists and youngsters come here for camping, to hang around a campfire and play music. Half Moon Beach, just a hike away from here, is a serene, clean, warm water golden sand beach, which only a handful of people trek to. It is a stretch of about one kilometre situated in a cove between two high cliffs, giving you the feeling of having a private beach all to yourself. I read all the beach recommendations that bloggers have voted and all of them are beautiful and worth to stay for relaxing, enjoying the sea. Thanks!! 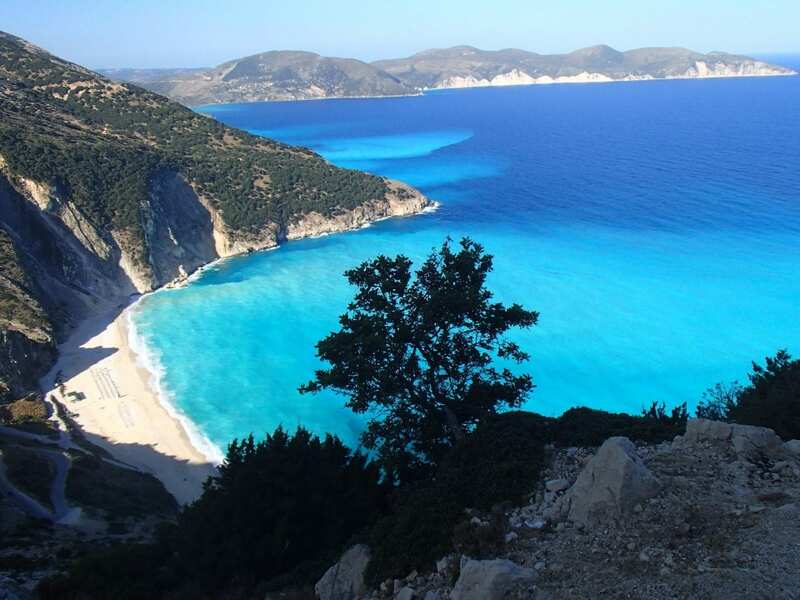 In particular reason, i would prefer the Myrtos beach in Greece. I like the scenery beside the blue turquoise sea, it seems to be so calm and let me enjoying the nature through the mountains and forests. I would love to spend some days there one day, it would be a great experience to me.